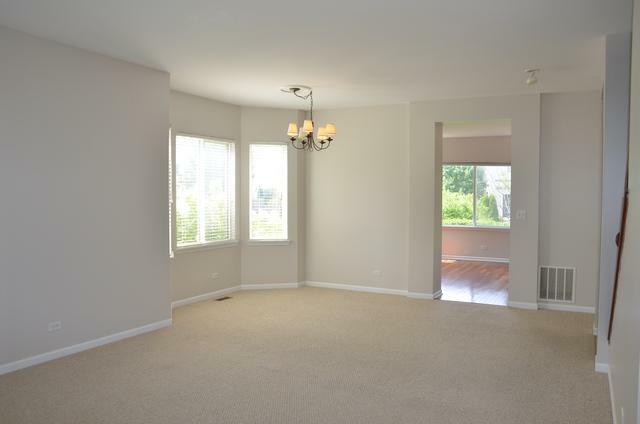 YOU'LL BE IMPRESSED BY THIS MOVE-IN READY MADRONA VILLAGE HOME! ENTER TO THE INVITING LIVING RM/DINING RM COMBO; KITCHEN OFFERS PLENTY OF WHITE CABINETS, CENTER ISLAND WITH ROOM FOR STOOLS, & BEAUTIFUL BRAZILIAN CHERRY HARDWOOD FLOORING. KITCHEN OPENS TO FAMILY ROOM WITH GAS FIREPLACE-FAMILY ROOM CAN BE EITHER A GREAT SITTING AREA OR USE IT AS A GENEROUS KITCHEN TABLE AREA! 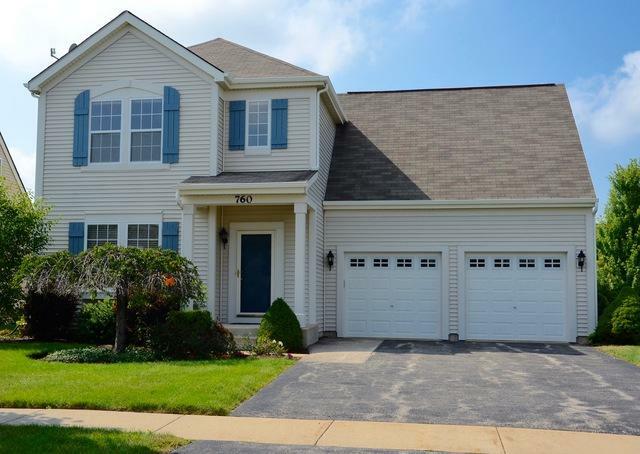 MASTER BEDROOM WITH WALK IN CLOSET & PRIVATE MASTER BATH WITH DUAL SINKS. 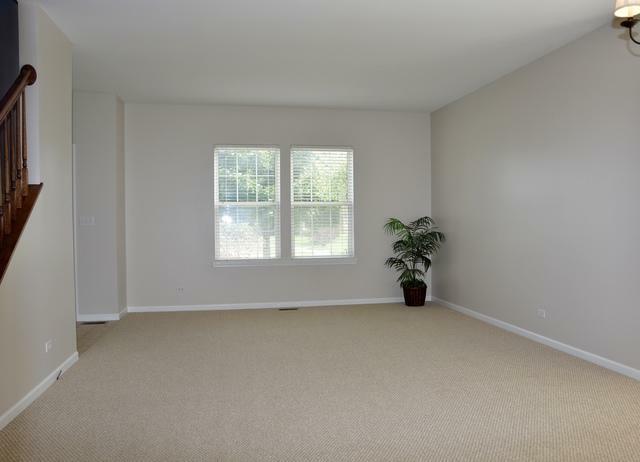 "BONUS ROOM" ABOVE THE GARAGE CAN BE 4TH BEDROOM OR TURN IT INTO A FANTASTIC PLAYROOM OR HOME OFFICE. 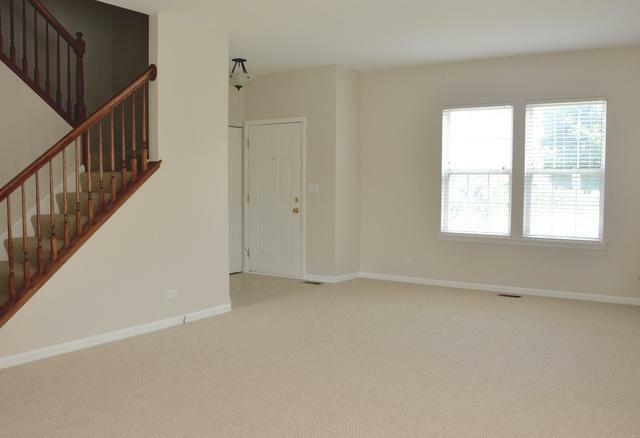 2ND FLOOR LAUNDRY; YOU'LL LOVE THE PROFESSIONALLY FINISHED BASEMENT- INCLUDES MANY POSSIBILITIES,INCLUDING HOME THEATER AS WELL AS A SEPARATE AREA FOR AN OFFICE SPACE;ROUGHED IN FOR BATH. LOTS OF STORAGE SPACES INCLUDED IN THIS FUNCTIONAL BASEMENT DESIGN. ENTIRE EXTERIOR & MOST OF INTERIOR HAS BEEN FRESHLY PAINTED! STEP OUTSIDE TO THE PATIO TO ENJOY THIS PICTURESQUE YARD. HUGE NEIGHBORHOOD PARK IS ONLY 1 BLOCK AWAY! GRAYSLAKE SCHOOLS! !